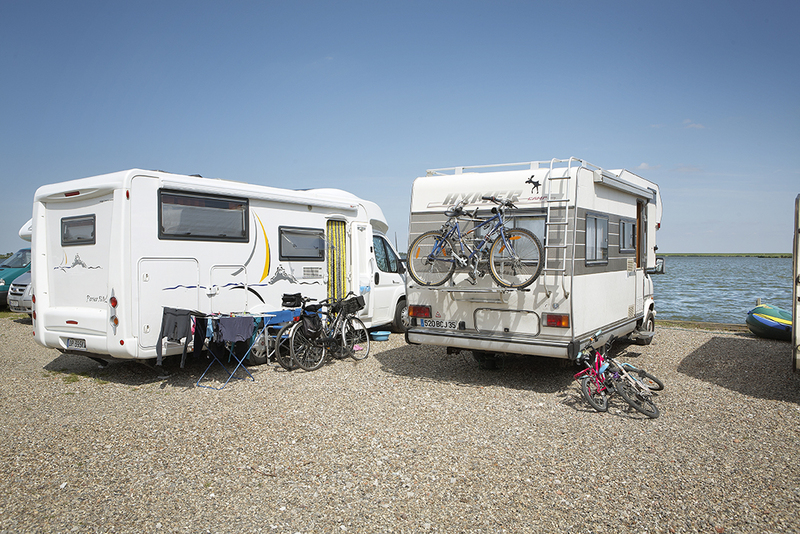 Aside from everything that Amsterdam has to offer, the basic facilities and services are well taken care of on our safe family camping. 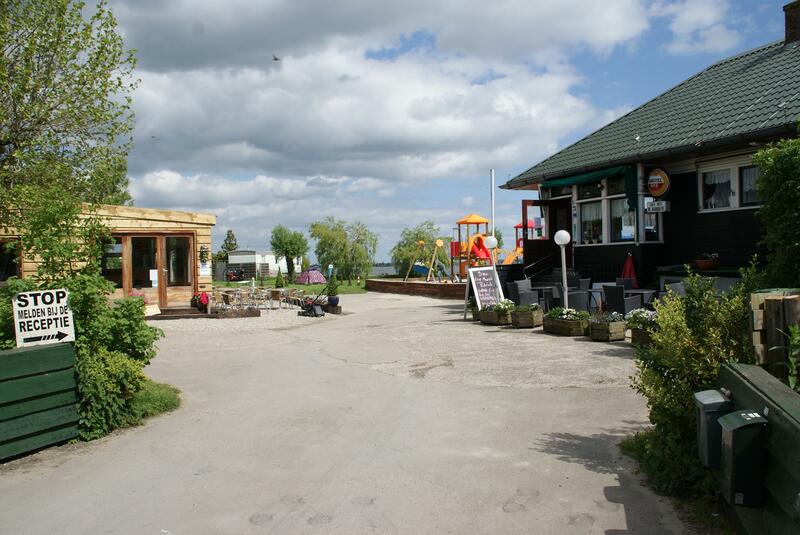 We are part of the European Camping Association, the ACSI, have free Wifi and our entire bathroom facilities were fully renovated in 2011. Below is an overview of what we provide. 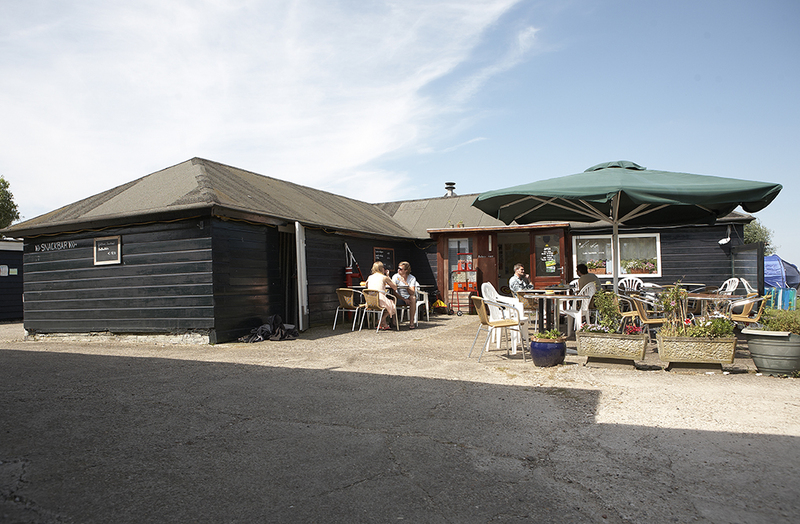 Flip and Neel will welcome you at the reception, where there is also a small camp shop and a play corner for the little ones. 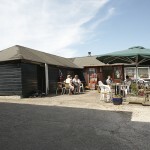 You can visit our cafe/restaurant for a quick snack, a great steak or an alcoholic pick-me-up. Our kitchen was completely renovated and expanded in 2014. Exchange experiences with other vacationers or listen to the best tips from the locals! 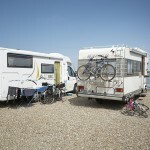 Directly next to the water we have hardened camper spots and places for caravans. If you come with a tent, the only difference is that you will be on grass. 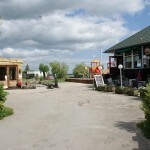 If you don’t want to be by the water, that is of course also possible. 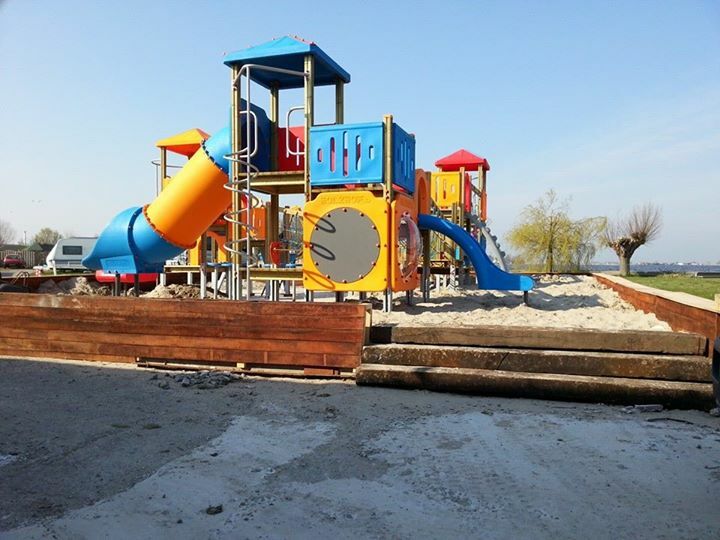 There is a large playground for the children, built in 2014. If they still have energy left over there is also a large soccer field, or the Kinsel Lake lies ready for a cannonball into the water. 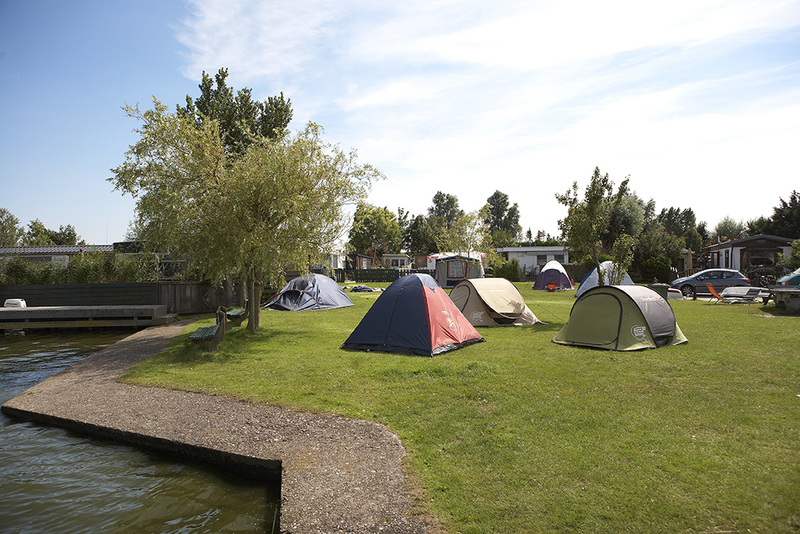 We will make sure you have a good stay at Camping the Badhoeve and hope to welcome you at our camping near Amsterdam soon.